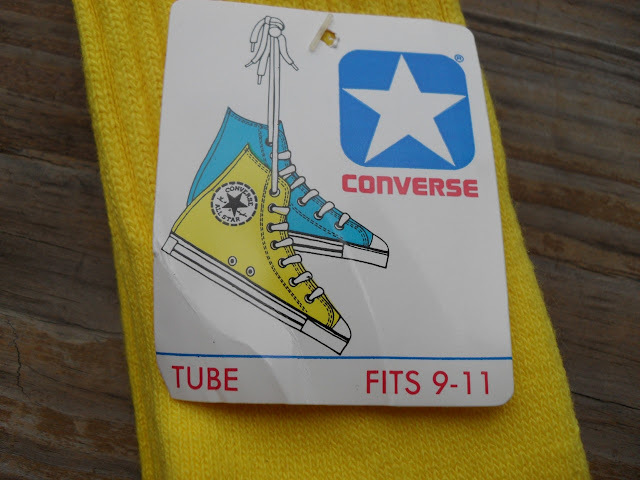 The Converse Blog: Vintage Converse Star Chevron Tube Socks that you have to see. 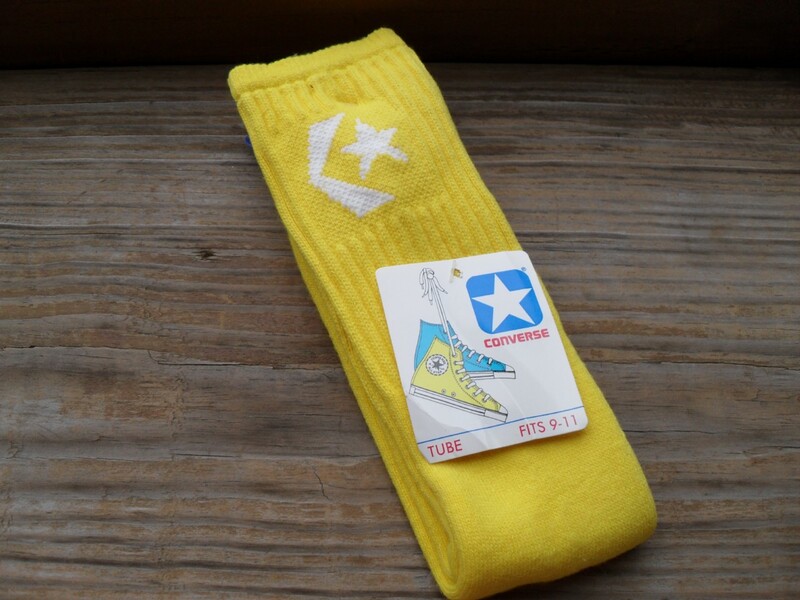 Vintage Converse Star Chevron Tube Socks that you have to see. These are some extremely bright Converse tube socks, so they're awesome. They showed up on eBay the other day and I just had to show them to you all. Pretty sure the auction is over now though. I'm hoping to set a new record for page hits this month, I'd be so grateful if you could help out and spread the word about The Converse Blog....you would be my heroes!! !